Beautiful home with an excellent layout. 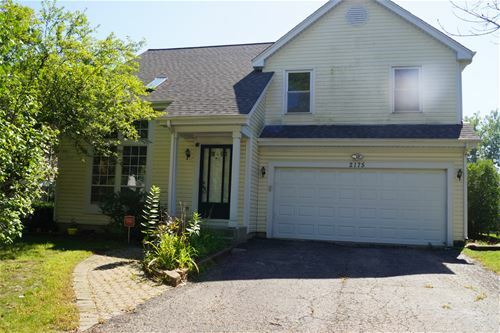 3 bedroom and loft, 2.1 bath and full finished basement. 2 story living room, spacious family room with a fireplace. Large kitchen with breakfast area. Large beautiful backyard with playset and a shed. 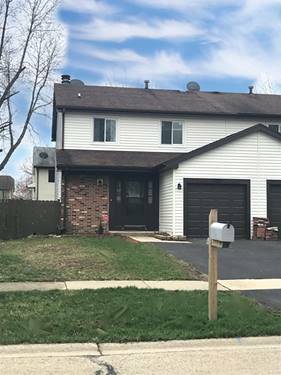 For more information about 2175 Waterfall, Hanover Park, IL 60133 contact Urban Real Estate. Listing provided by Best Choice Realty, Inc.